Inspired by the "Alright, alright, alright!" 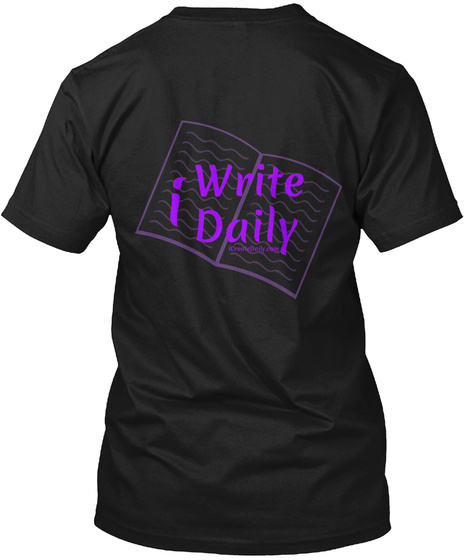 made popular by Matthew McConaughey this shirt is to inspire the committed writer! 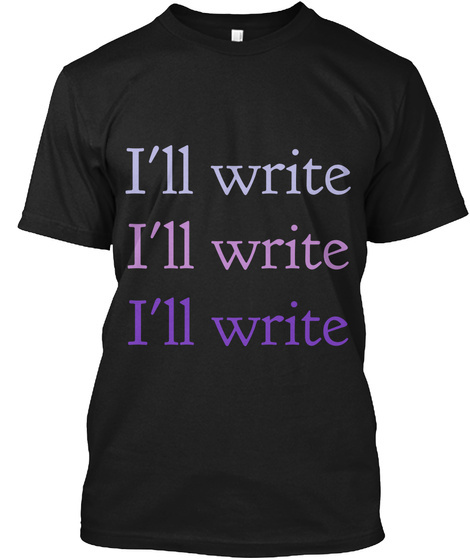 Whether you're an author, blogger, composer, song writer... whatever you write... just write!